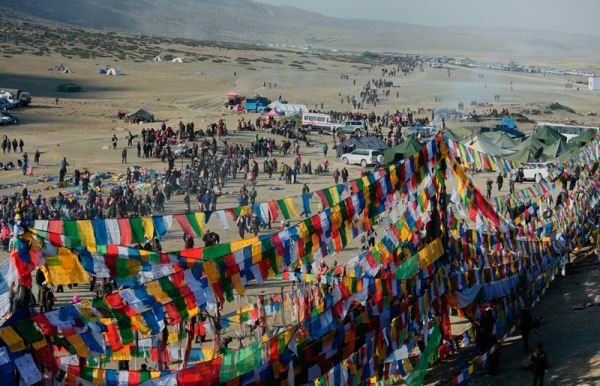 Mysterious Buddhist kingdom, Tibet which remained in isolation for long year has now been an ultimate destination from across the world for having tour, as there are number of mysterious places, ancient Buddhist monasteries, and shrine in order to have tour tour. 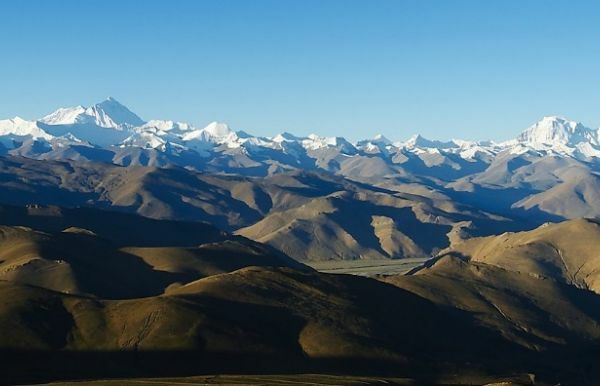 Tibet has been of the world's richest cultural and spiritual centre for Buddhism, incredible landscapes, treeless barren land, high lands, ancient Buddhist shrines, monasteries, arts and architectures all have been the greatest attractions. 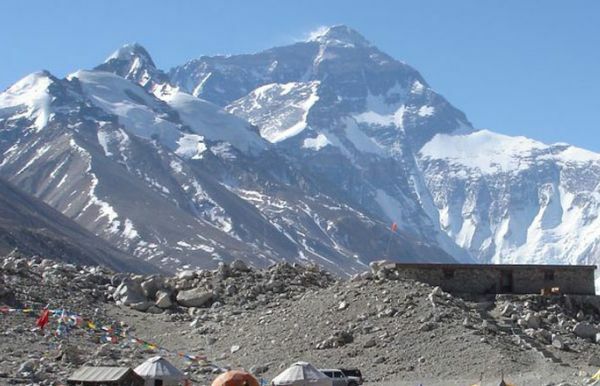 Tibet which is popularly known as the roof of the world as it is located on the high land and there are number of well-developed trekking trails and destinations, which have attracted millions of travelers every year for having tour. The mysterious Buddhist arts and architecture, culture, and the traditions that have been preserved from 14th century or so, have been the greatest attractions for travelers from across the world. Lasha is the capital city of Tibet which is surrounded with snow-capped mountains all around, Buddhist monasteries and ancient buildings carved with beautiful arts, the valleys are full of historical monuments decorated beautifully, the hills are like a terraced with beautifully carved by stone slabs, all these features made Tibet an ultimate destination for having tour.